ANI Technologies Pvt. Ltd, which owns ride-hailing company Ola, is in discussions with South African internet conglomerate Naspers to raise $1 billion in funding, a report in Mint said, citing three people in the know. 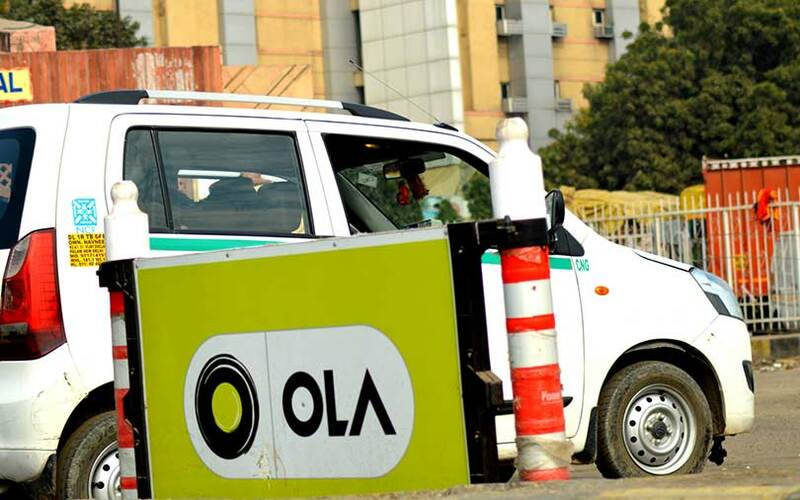 Ola is also in talks with Singapore’s state investment arm Temasek Holdings and two other funds to raise the fresh capital, the report added quoting one of the persons mentioned above. The deal will likely value the company at $7-8 billion, a two-fold jump from its previous round, Mint said. According to the business daily, Ola may face difficulty in this new funding round due to disagreements that co-founder Bhavish Aggarwal has with SoftBank Group Corp and Tiger Global, which together hold close to 40% in the company. The aforementioned persons told Mint that new investors may take a cautious approach towards the company because of differences it has with one of the world's most powerful VC funds. "It is the company’s policy to neither acknowledge nor deny its involvement in any merger, acquisition or divestiture activity nor to comment on market rumours," Naspers told TechCircle in response to email queries. Queries sent to Ola did not elicit a response at the time of publishing this report. In its last round of funding in October 2017, the company had raised $400 million from Chinese internet company Tencent at a valuation of $3.8 billion. Earlier this month, a media report stated that Ola’s co-founders along with Temasek were in the process of buying out less than 10% stake in the cab-hailing firm through a secondary transaction. Last week, media reports stated that the company has raised $50 million (Rs 360 crore) from two new Chinese investors, which is likely to be a part of the current round of funding. Ola was part of a global anti-Uber alliance formed in 2016 with Lyft, Didi and Grab which was dissolved in 2017. SoftBank also holds 15% stake in Uber through an investment it made in December 2017. The company is also aggressively promoting its food delivery service through cashbacks and zero delivery charges on FoodPanda, which it had acquired in December 2017.